Have you ever felt inadequate about reading the Bible? When you understand how it is arranged and a few helpful tools, you will start to discover Scripture like never before. 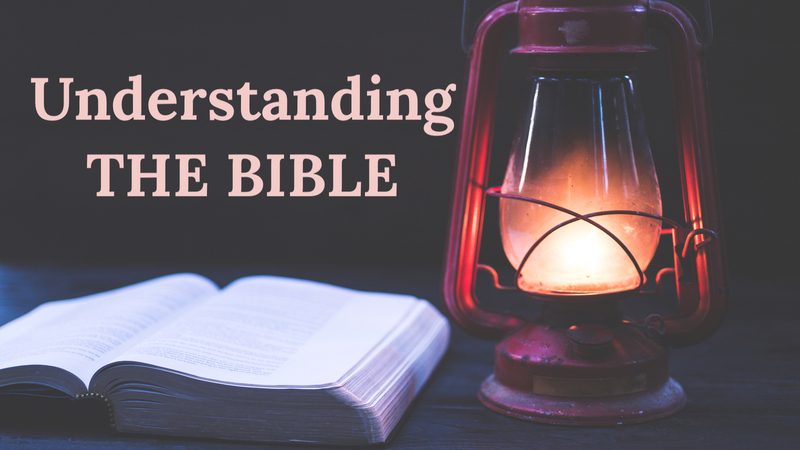 This is a stand-alone teaching message that will help you better understand how to navigate the Bible.